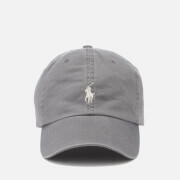 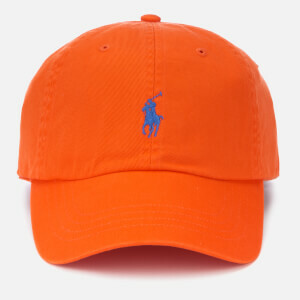 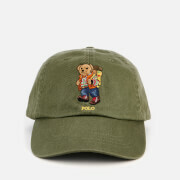 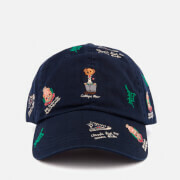 Men's classic sport cap from Polo Ralph Lauren. 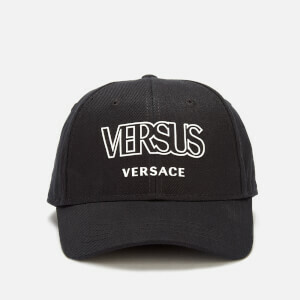 Crafted from durable cotton twill, the baseball cap comprises a six panel design with a curved brim, tonal embroidered eyelets and an adjustable rear strap. 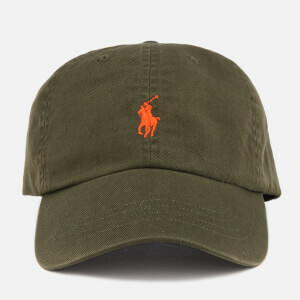 Complete with an embroidered pony logo on the front and 'POLO' branding to the back.